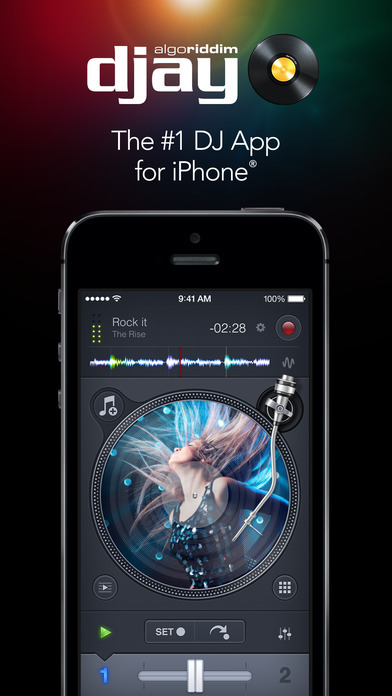 The #1 DJ App, now with Spotify integration! Ready to rock your next party? Introducing djay 2 – the next generation of the world’s best-selling DJ app and winner of the Apple Design Award has been redesigned from the ground up. 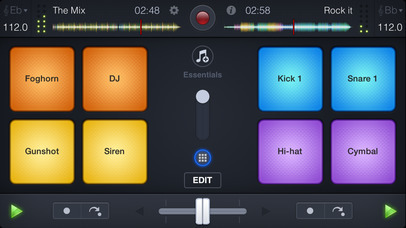 djay transforms your iPhone or iPod touch into a full–featured DJ system. Seamlessly integrated with both your iTunes music library and Spotify, djay gives you direct access to all your favorite songs and playlists. 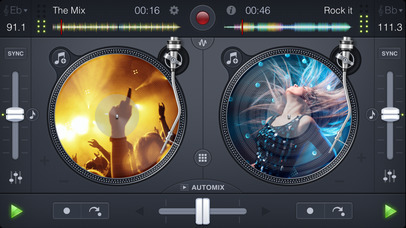 You can perform live, record mixes on–the–go, or enable Automix mode to let djay create a seamless mix for you automatically. 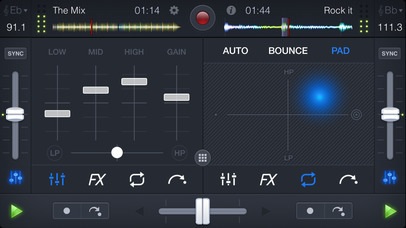 Whether you are a professional DJ or a beginner who just loves to play with music, djay offers you the most intuitive yet powerful DJ experience on an iPhone or iPod touch..
djay 2 for iPhone supports iPhone 4, iPhone 4s, iPhone 5, iPhone 5c, iPhone 5s, iPhone 6, iPhone 6 Plus, iPod touch 4th and 5th generation running iOS 7 or later. Auto-gain, wave colors, and key lock require iPhone 4S or better. Key detection and matching requires iPhone 5S or better. 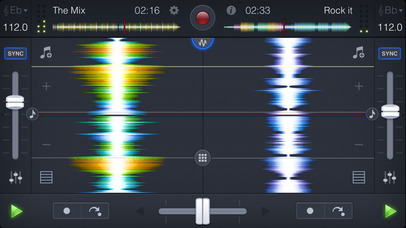 Thank you for using djay 2. Please support us by rating the app with every update. We are looking forward to your feedback!